Are you looking for professional transportation service that is both reliable and affordable? The Uncrabby Cabby offers the best in airport transportation service to O’Hare and Midway. 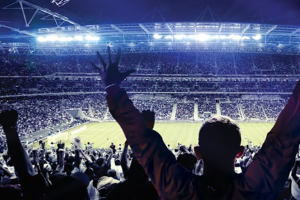 We provide 24/7 services and we are licensed and insured with over 16 years of experience. Our safe and trained drivers will make sure you are on time to your destination. 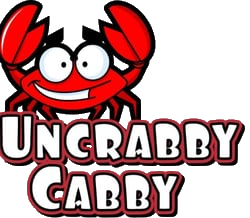 With unbeatable prices, quick transportation, and friendly drivers, you can be sure you can rely on The Uncrabby Cabby for your transportation needs.